There has been no rise more meteoric this season than that of France’s Gabriella Papadakis and Guillaume Cizeron. From 13th place at the World Championships in Japan in March of last year, they made everybody sit up and take notice when they claimed gold at Cup of China in November and defeated World champions Anna Cappellini and Luca Lanotte in the process. 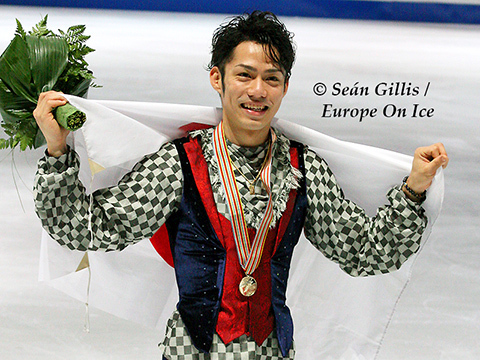 They proved that they are going to be a force to be reckoned over the coming years by subsequently winning the Trophee Eric Bompard and taking bronze in the Grand Prix Final in Barcelona. 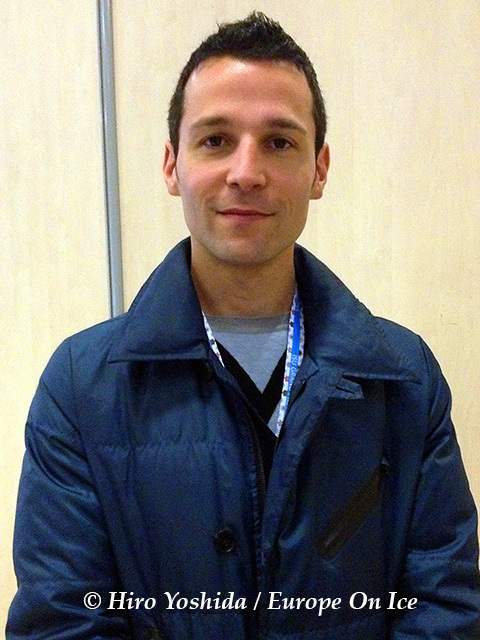 Romain Haguenauer, the man behind the team, believes that they timed this season to perfection.